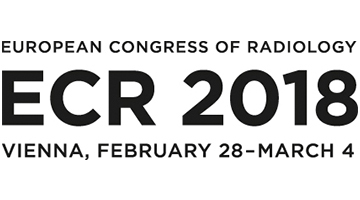 Join Prof. Willi Kalender (our Founder and Scientific Advisor) during the joint session of the ESR and EFOMP as he discusses CT breast imaging. Learn about early efforts of CT imaging of breast tissue. See image quality requirements for improving breast cancer diagnosis. Understand the importance of advanced detector technology for the low-dose, high- resolution breast CT. Compare the difference between CT imaging and other forms of breast imaging such as, digital mammography and breast tomosynthesis.